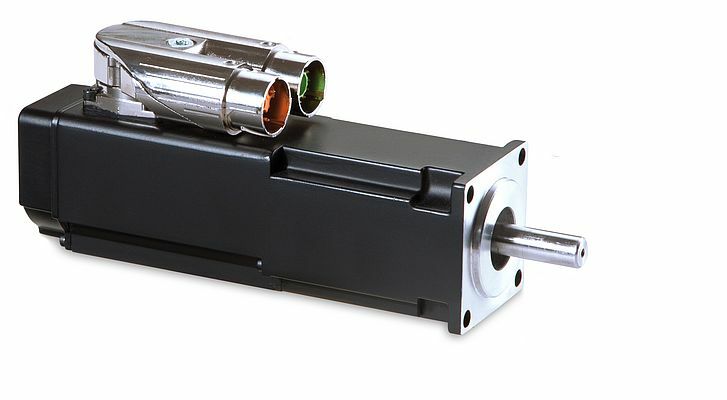 Smallest motor in Kollmorgen’s AKM servomotor family, the AKM1 features a standstill brake, various feedback systems, absolute encoders and a highly compact rotating twin plug (YTEC). It reliably stops proper motion in an axis – for instance with vertical alignments – and makes reference runs upon start-up unnecessary. Single- and multi-turn absolute encoders with HIPERFACE interface are available, as are resolvers, incremental encoders and Smart Feedback Devices. The battery-free multi-turn encoder does not just measure the angle but also the number of rotations, thereby enabling the current position to be precisely determined without any reference run. As a result, operations can be started more quickly following interruptions such as a power outage. The optional standstill spring brake is significantly more reliable than a magnetic brake due to the double-sided effect of the braking force on the disk. 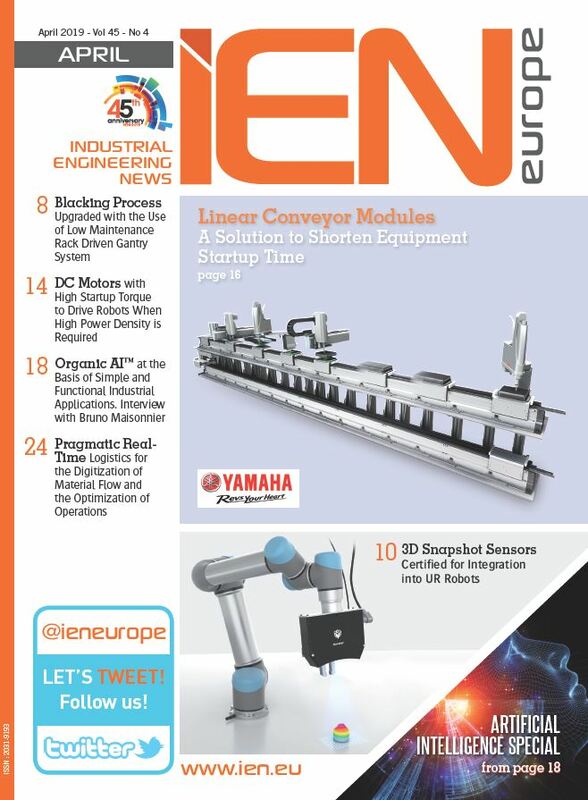 The synchronous servomotors achieve an efficiency that corresponds with IE4 in accordance with the IEC 60034-30. The moment of inertia can sometimes be 10 times less than that of asynchronous models, requiring considerable less energy for acceleration. For applications with frequently changing speeds, some parameters can be improved by up to 50% compared with asynchronous solutions. The motors with a 40mm flange cover static torques from 0.19 to 0.41 Nm, with maximum speed being 8,000 rpm.